June 30, 2013 / . / Comments Off on July is upon us! And THEN, bring on the bar shows! We’re at San Diego’s newest, hippest whiskey bar Seven Grand on the 11th, and the Black Cat on the 13th. If you need to sober up after that, head north to Bird Rock Coffee Roasters on the 27th where Clinton and Batya will be doing a special duo set. 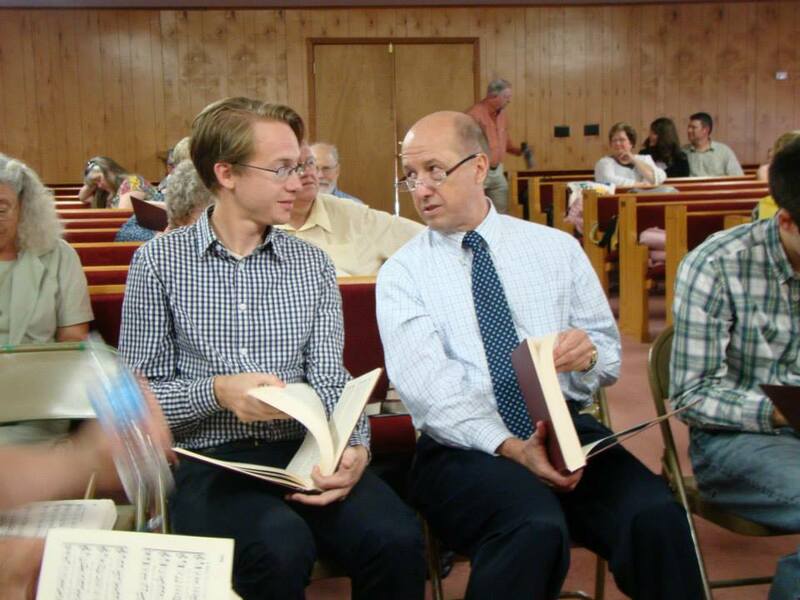 Just returned from an amazing trip south to Alabama for an intense 10 days of Sacred Harp singing. Together with Sean and Meghann from the G Burns Jug Band, we travelled through the Sand Mountain region of Alabama, which has been a home to families of Sacred Harp singers since the 19th century. The northeastern quadrant of the state produced some of the earliest and most widespread recordings of this music, first in the 1920’s, and again in the 1940’s with Alan Lomax. Nearly every day brought a long drive through backroads to a new town, a new old church, hours of singing, and a big dinner on the grounds. We sang with other travelers such as ourselves, but were welcomed by families that have been singing for 3, 4, even 5 generations: Ballingers, Creels, Woottens, Iveys. I love singing this music myself, but I often felt compelled to be silent, listen, and learn. 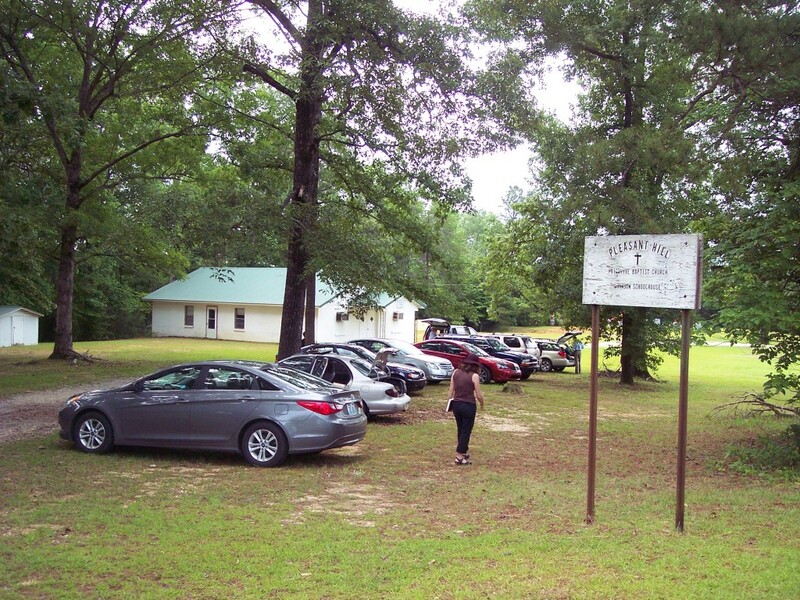 Listen to David Ivey lead Sister’s Farewell at Macedonia Primitive Baptist Church, near Section, AL. 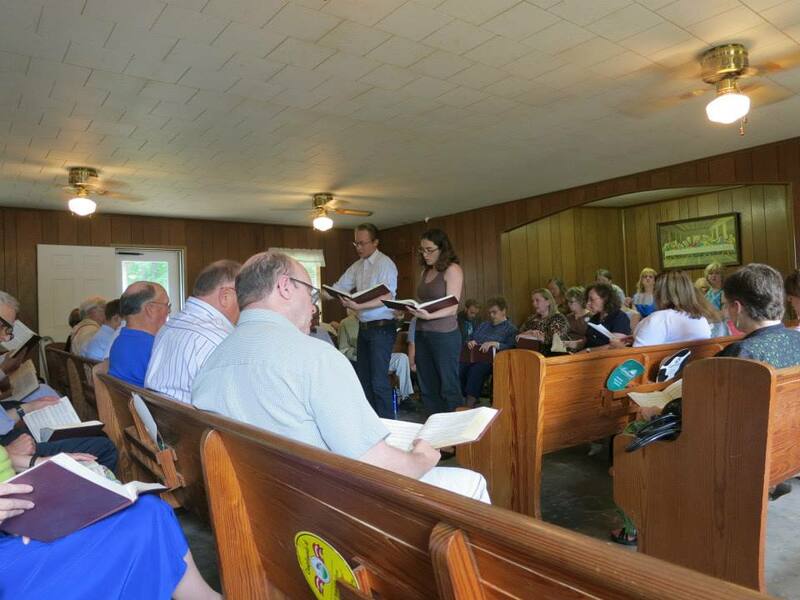 Florida sung at Addington Chapel, near Bremen, AL. With David Ivey, a traditional singer who was recently awarded the NEA National Heritage Fellowship for his work preserving the Sacred Harp tradition.